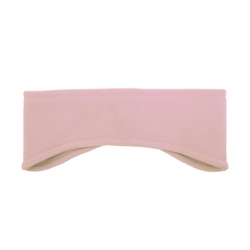 Earband: 3" x 10", 9.1 oz, 100% polyester, anti-pill finish. 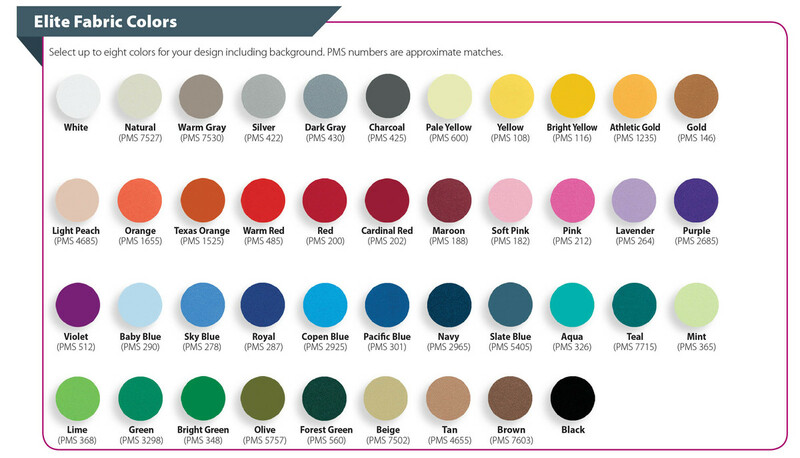 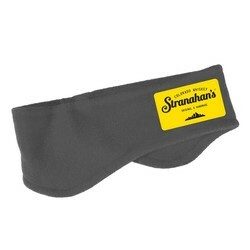 Label: Elite label includes up to 8 colors and is sewn to the earband on one side only. 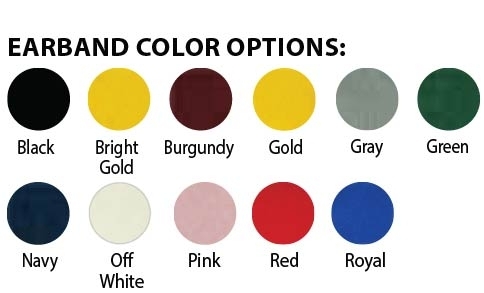 Specify 1.75" x 3" Oval or Rectangle.